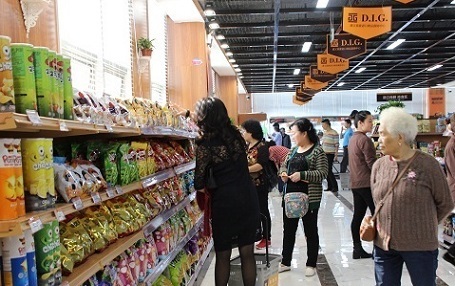 DIG Direct Imported Goods markets and sells quality imported products directly to consumers. 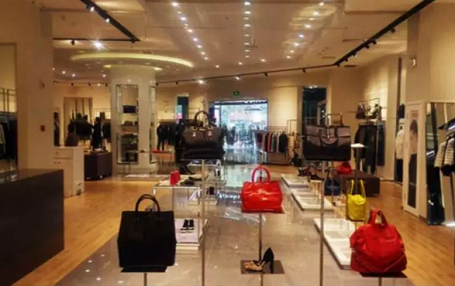 PASSTYLE is a light luxury brand found in 2007 known for fashion and pioneering spirit. 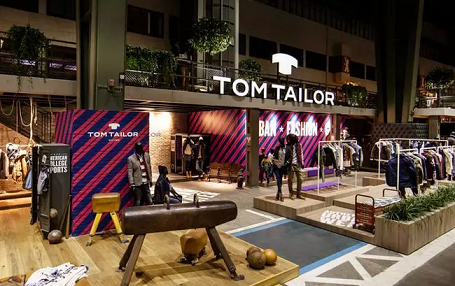 Tom Tailor is a German vertically integrated lifestyle clothing company. Kenzo is a French luxury house founded in 1970 by Japanese designer Kenzo Takada. 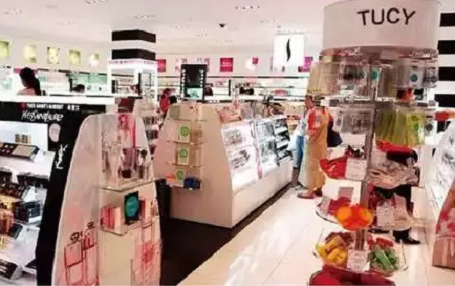 TUCY is founded in 2015 mainly engaged in imported cosmetics marketing. 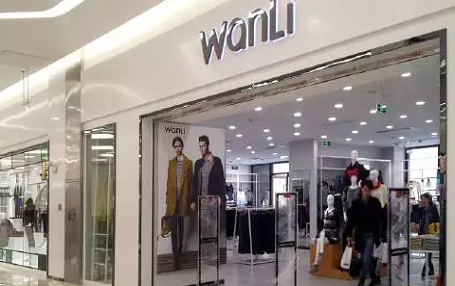 As a cutting-edge fashion band, WanLi is familiar with Chinese market. 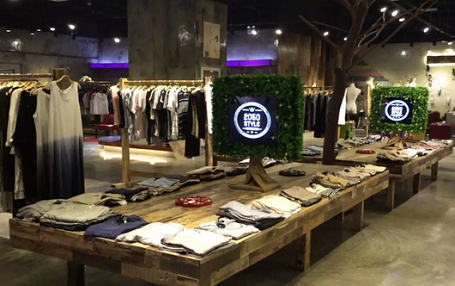 2050style is a Korean fashion multi shop.